More people now, than ever before, are embracing a plant-based diet in some form. 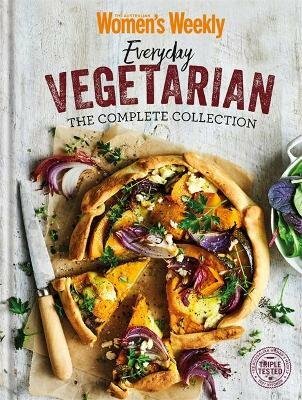 This special collection contains hundreds of our favourite meat-free recipes that show vegetarian food at its best, using simple, everyday ingredients from your local supermarket. So whether you're thinking about reducing your meat intake or have already made the switch, then this book is for you.